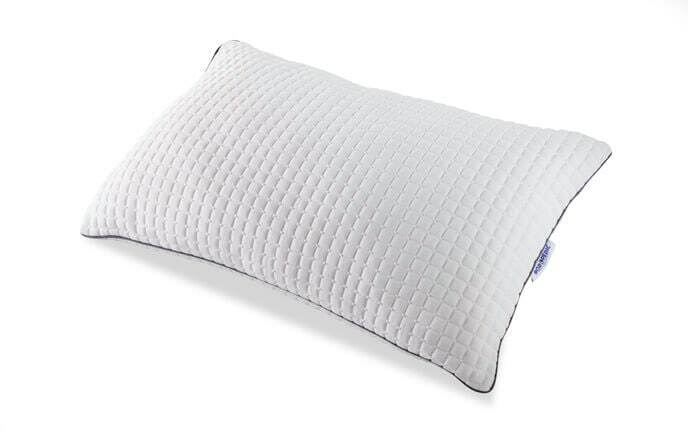 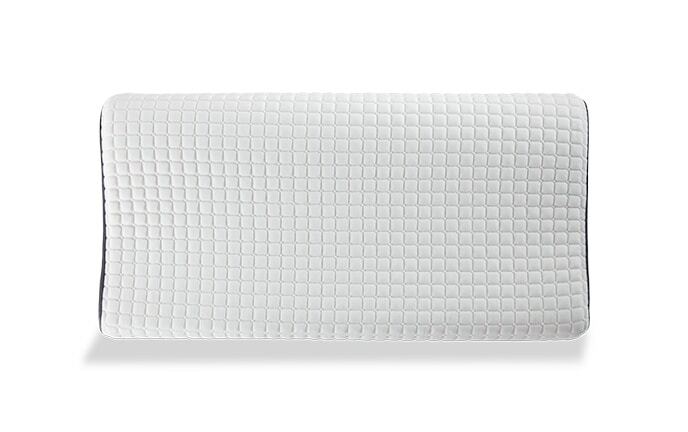 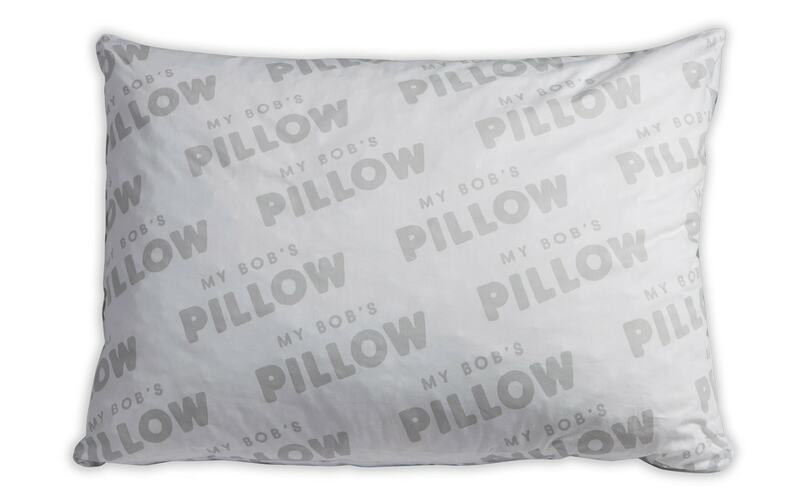 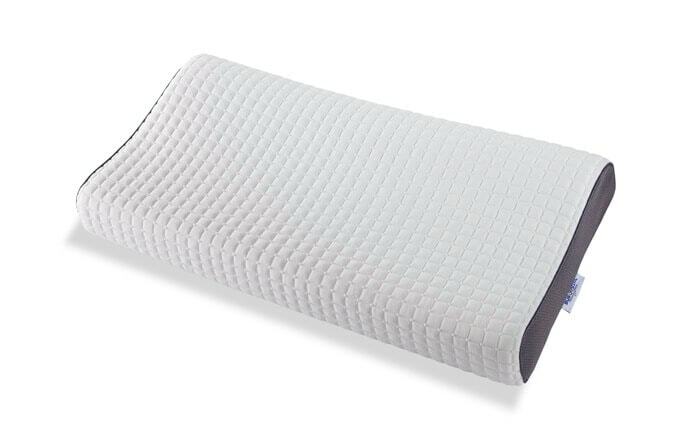 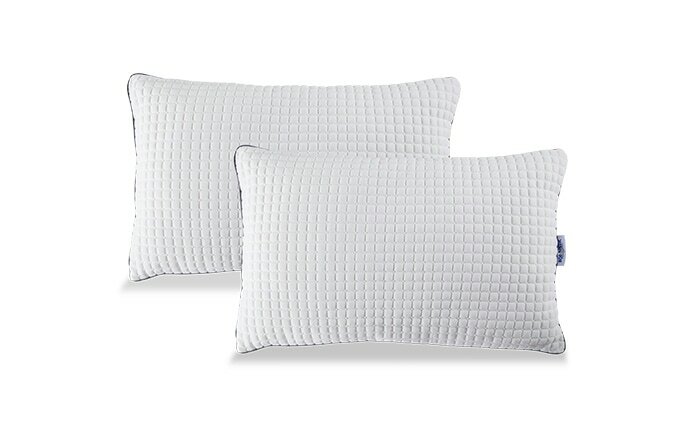 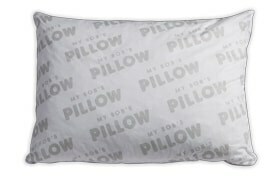 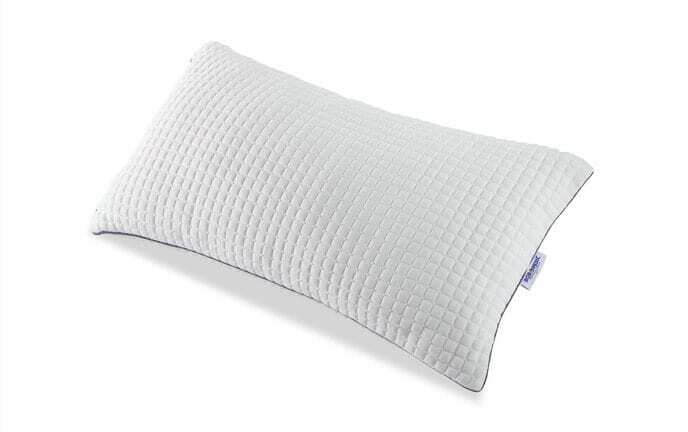 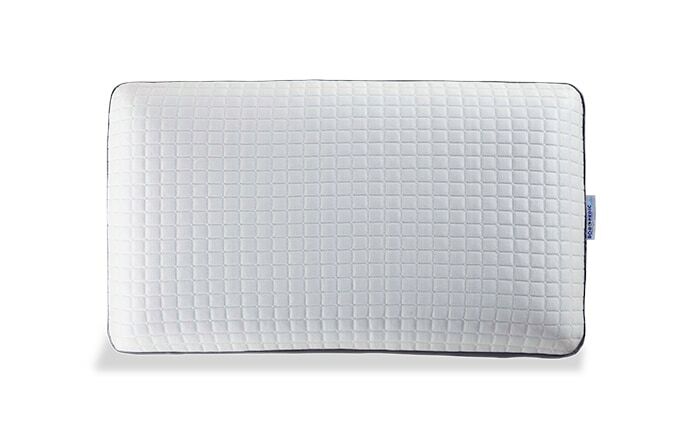 My Bob’s Pillow is for anyone in need of a great night’s sleep. 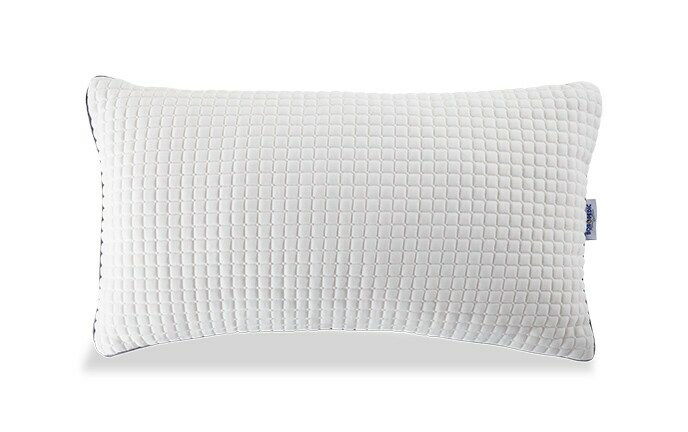 The Bob-O-Pedic clusters contour to any person's unique head and neck shape and are easily adjustable for maximum comfort. 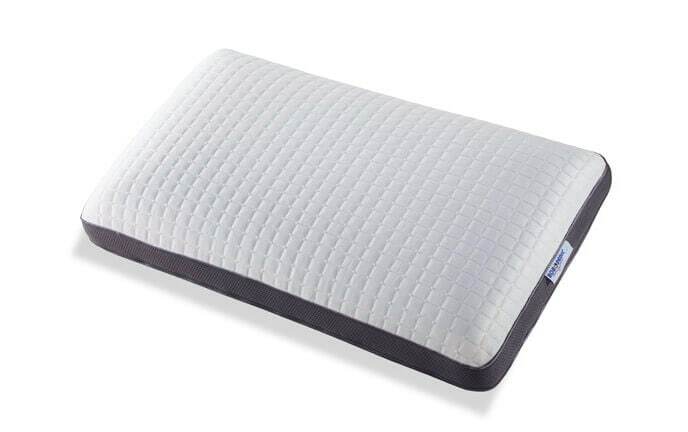 The perfect blend of support and comfort all at an untouchable value.